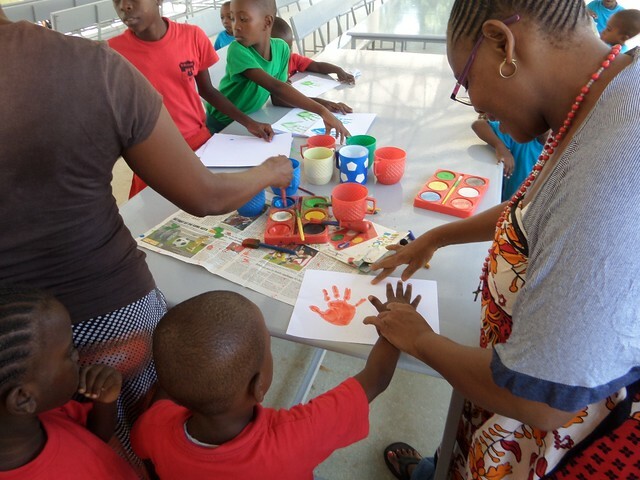 The Kids Fun Day coincided well with the Easter festivities, a time where we engage friends & families celebrating the life & death of Jesus Christ. 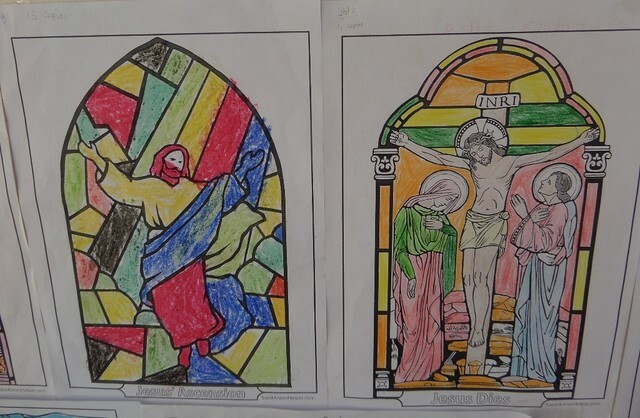 Various activities were undertaken with the help of the teachers among them; singing of Easter songs, colouring of pictures and watching the 14 stages of the way of the cross. Approximately 200 pupils participated in the occasion which included Kindergarten pupils & the lower primary students (Classes 1, 2 & 3). After a long academic term, the administration found the need to engage students in various activities that will make them enjoy. It was another moment where teachers could explore other talents & skills which the pupils possess. The kids were busy engaging with the activities and enjoying every moment that past. 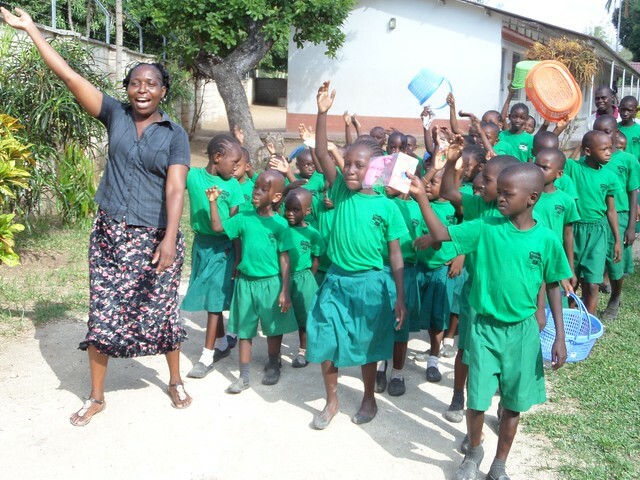 Most students come from impoverished families where affording a meal is a nightmare, but thanks to the school which provided them with porridge every day and this helped a lot in motivating them. 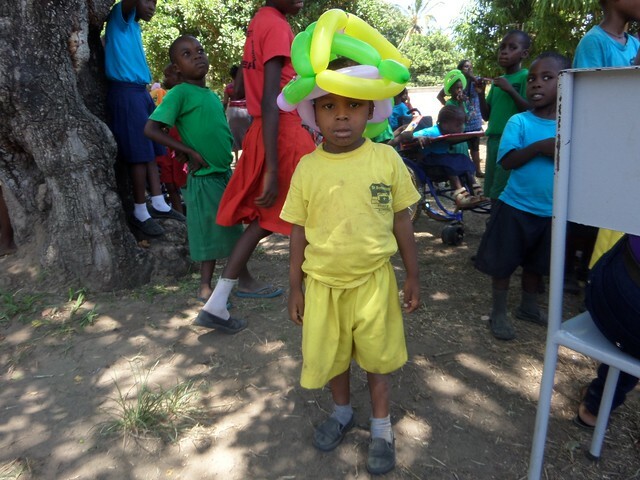 Other activities that were undertaken include: Athletics, Duck walking, Hula hoop, Modelling, Balloon busting, dancing among others. These activities enhanced smooth and easy interaction & co-operation between teachers & the younger pupils of SBM School. 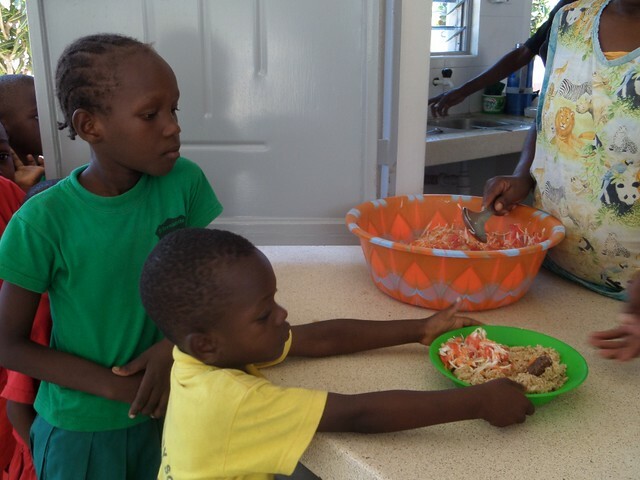 The occasion came to a close with teachers and students sharing a special pilau meal together as we celebrate Easter. We all had fun! All this could not have been accomplished without the support from the administration, teachers and the support staff. Also a special thank you the sponsors for your donation and may God bless you abundantly. Thanks to all the teachers who planned for the (Easter) fun day. It was fun all over St. Bernadette and the children indeed enjoyed every much. Thanks to all.